As we are an internet based company the best method to contact us is by email crawlher@gmail.com. 2) Can I see size chart? Our T-shirts and Hoodies are Unisex. Our regular tanks are unisex the muscle jersey tank is women's fit. 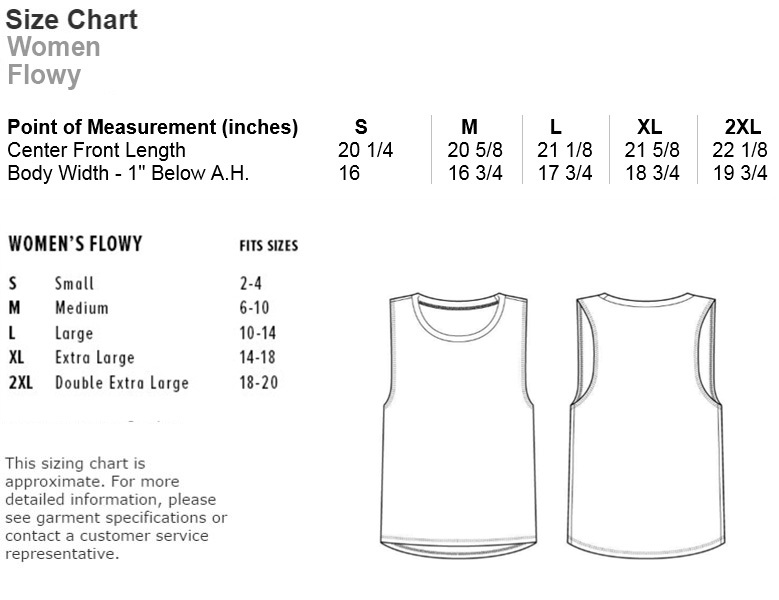 T-shirts & Hoodies fit true to size tanks fit loose. Our Raglans do fit true to size but we recommend sizing up because they tend to shrink mildly after washing. If you have anymore questions feel free to contact us. 3) What is your return/exchange policy? If you are not 100% satisfied, return your original purchase within 14 days of receiving your order for an exchange or refund to 250 Hilltop Dr. Justin TX 76247 with the form below. Also email tracking to crawlher@gmail.com. If you do not provide tracking we have no way to show when we receive or don't receive your items! If you are unhappy with your purchase we will work with you to refund or exchange, happy customers are important to us. You will have to pay the return shipping for a refund or exchange. 4) When will my items ship? We are a 2 "man" crew. We typically ship in 7-10 business days. We want you to have your items asap! If you have any questions or concerns please get in touch. 5)How do I enter discount code? 6) How do I become a brand ambassador?